Every month we run a user meet up, where we listen to feedback from service users about their experiences with us and how we can improve. 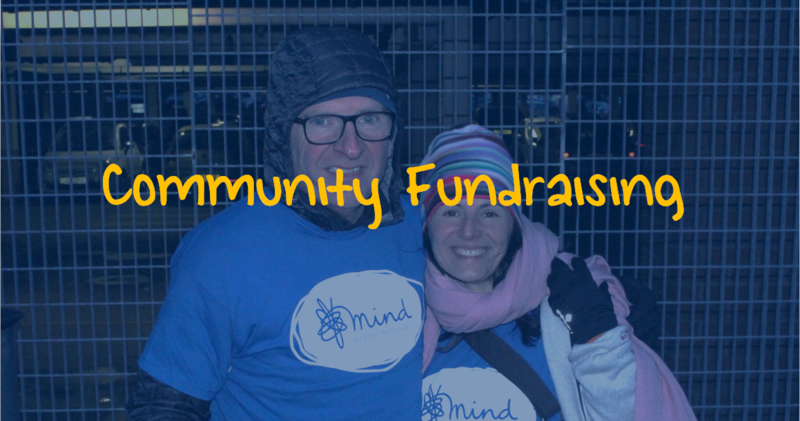 The group – named #MIND by attendees – is made up from a range of people from all across our services. 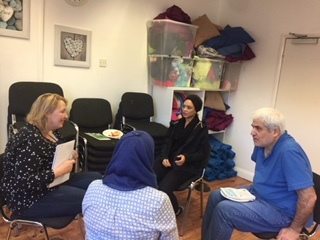 Whether you suffer from mental health problems, have learning difficulties, or have engaged with us in any other capacity, the group is here to listen and support you. At each session, not only do we discuss the services, but also take recommendations on how we could improve our posters, flyers and website. 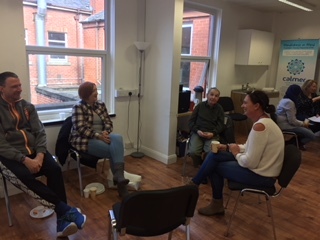 What’s more, the group is a great opportunity for service users to socialise with like-minded individuals, who may be going through similar experiences to their own. 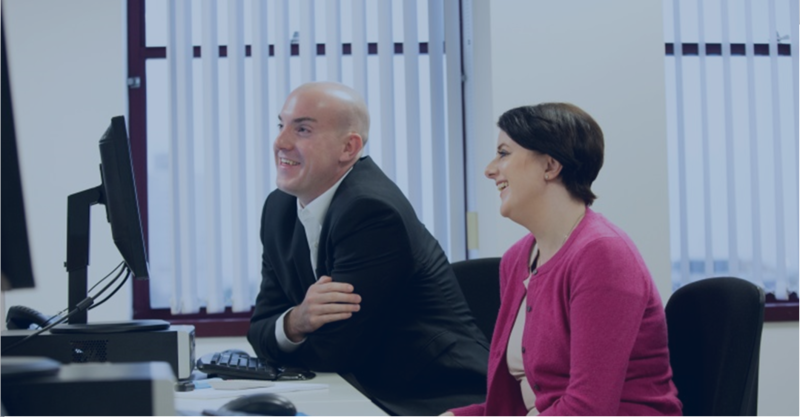 Come along and speak your mind in a non-judgmental, relaxed environment – we’d love to hear from you! 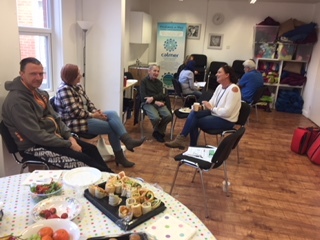 If you would like to attend the next #Mind service user meet-up, please contact Diane via her email address, diane@mindinsalford.org.uk or giver her a call on 0161 212 6443.